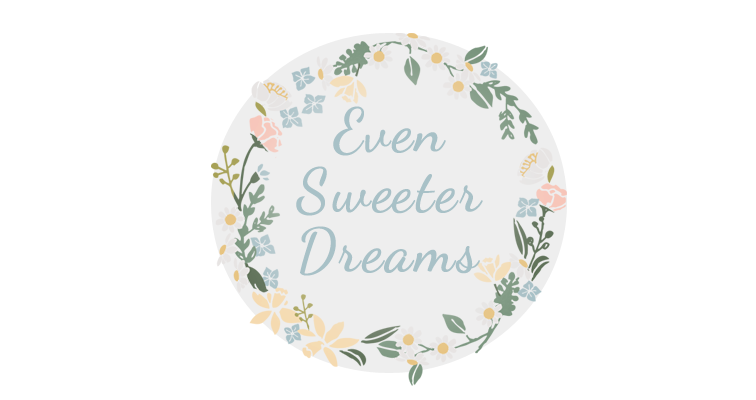 Even Sweeter Dreams: Do you follow me? Hey everyone. As most of you probably know by now, Google Reader will be gone after july 1st. For me, that is how I stay in touch with my of the blogs I follow. Maybe that is the same for you as well? I do have an option: Bloglovin' is, to me, the best alternative. 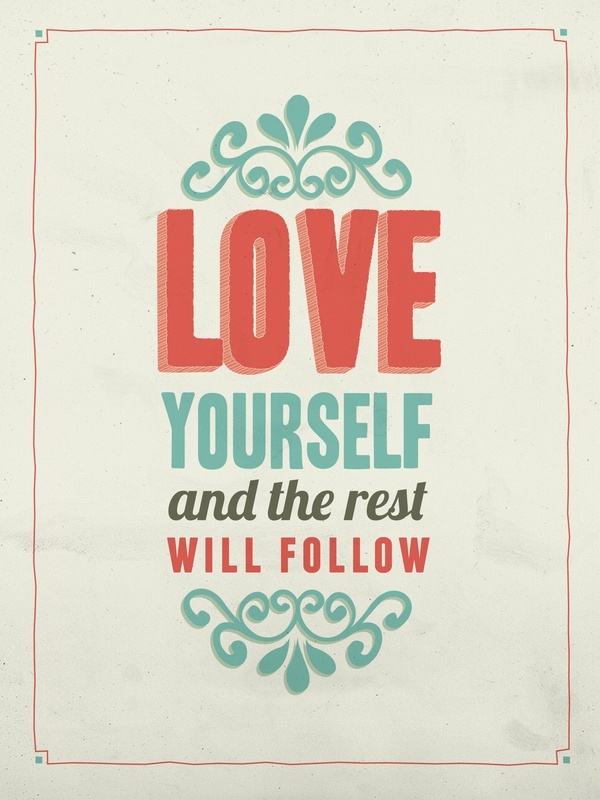 I already follow quite a few blogs through Bloglovin' an dwill continue to do so. With Google Reader gone, I am not sure what is going to happen to Google Friend Connect. I read that it will stay for now, but will most likely dissapear soon. Ofcourse I don't want you, my lovely followers, to leave me! Over this past year I tried my best to gain followers, be it through hops and such. I would love for you all the continue to follow me through Bloglovin'. There is a button on the right side of my blog, where you can follow me through Bloglovin', it's easy peasy! I have alot of fun things planned for the weeks and months to come, so I do hope you will continue to join me on this ride! Would you like to know how to keep following blogs, through Bloglovin'? Here is a blogpost by the lovely Everyday is a holiday on how to import the blogs you read to Bloglovin'! 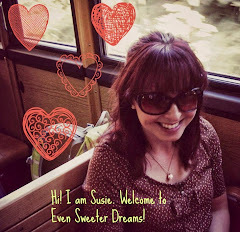 Even Sweeter Dreams is 1 year old!! Prague in pictures, day 2! Back from beautiful Prague, with pictures!